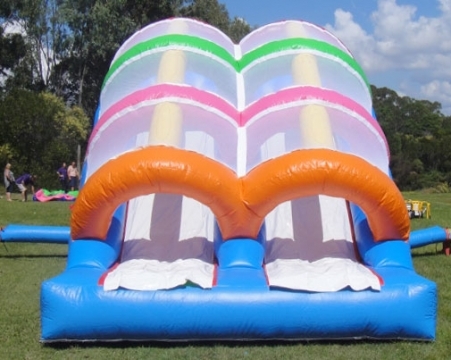 20 meters of fun in the sun. 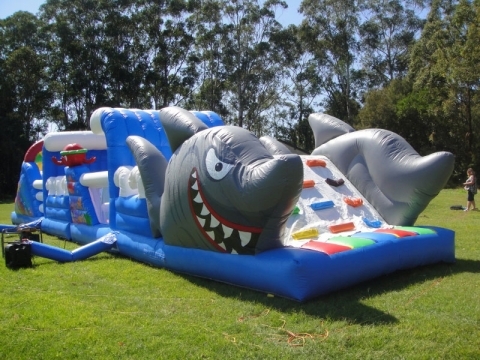 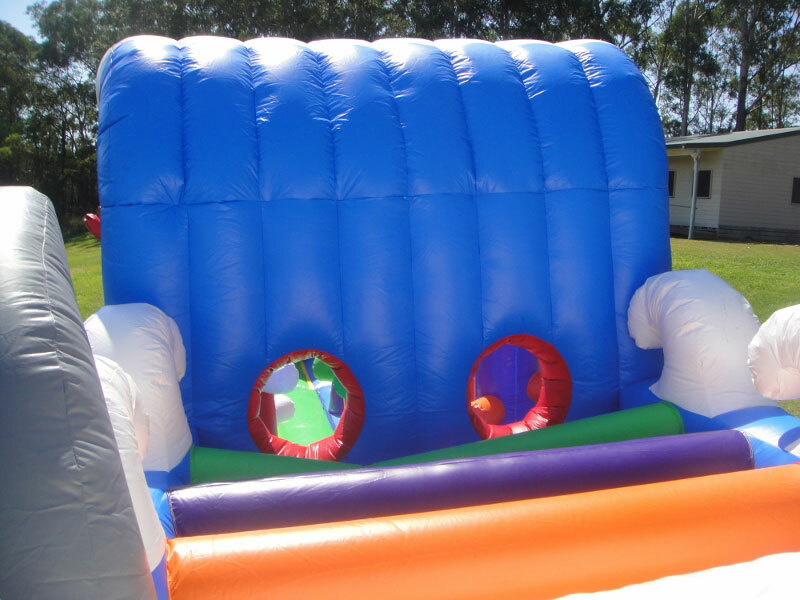 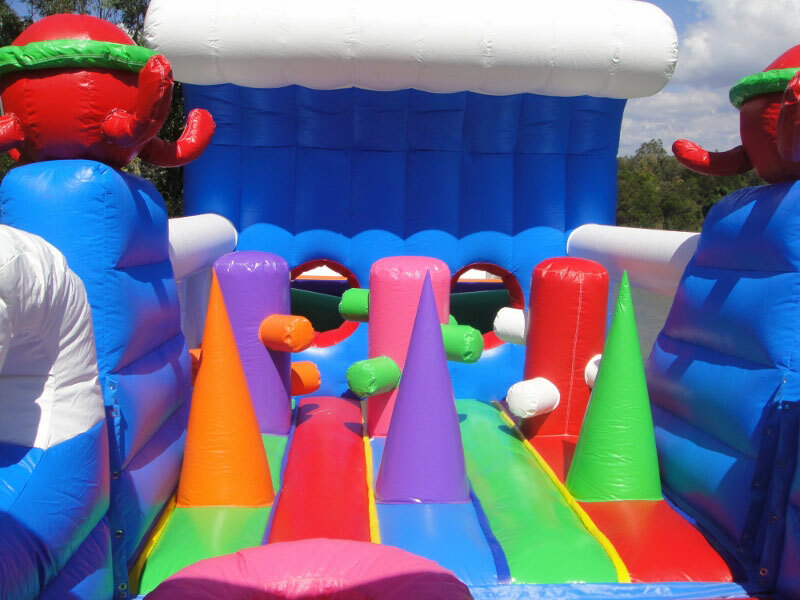 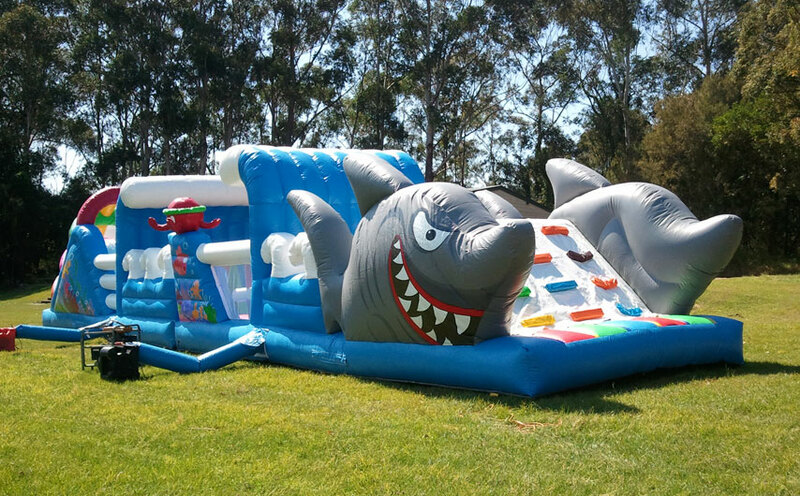 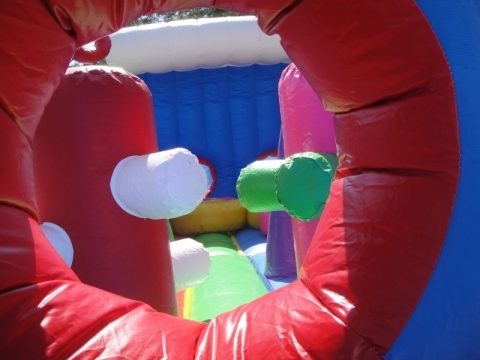 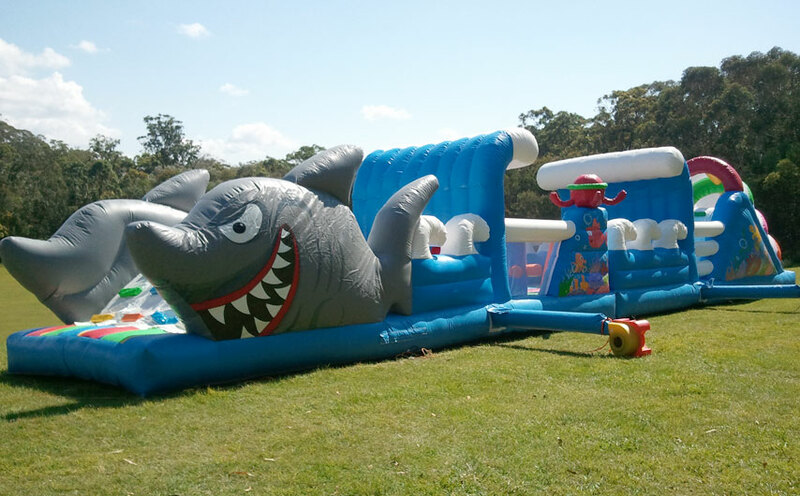 Exclusive to Active Attractions the Shark Obstacle is the latest and the greatest in obstacle courses. 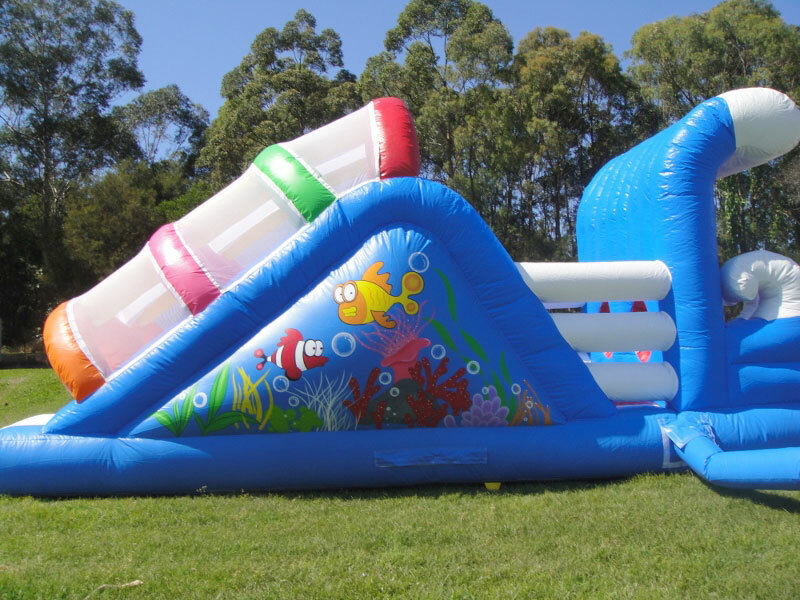 Push through the hoops and obstacles under the crashing wave and slide out the end. It doesnt get more and exciting. 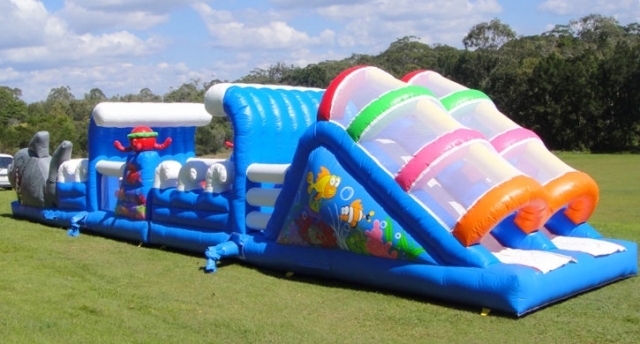 Another triumph from the action team at Active Attractions... 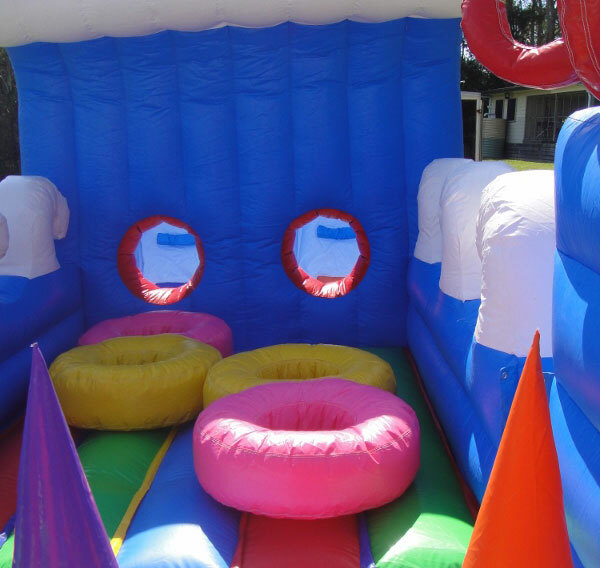 Licensed to thrill!